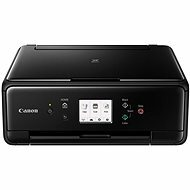 Multifunction inkjet printers are ideal for printing documents, photographs and images, and you can also use them to scan and copy. Although operating and buying costs are low, they still produce good quality prints. 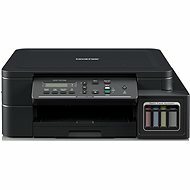 In this category you will find black/white and colour printers. 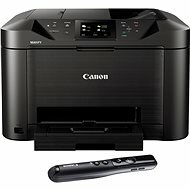 There are several differences between models in terms of speed and resolution when printing and scanning. These printers use separate colour cartridges, red, yellow, blue and black (the acronym "CMYK" is often used), making them particularly suitable for printing images, photos, and colour documents. This type uses only a black toner/cassette for printing. 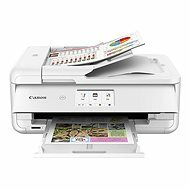 This option is especially suitable for offices, schools and households, or if you are planning to print many text-based documents. 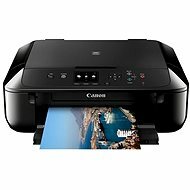 Print speed is one of the many features to consider when choosing a printer. 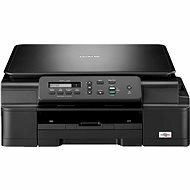 Typically, it starts at 20 pages per minute (ppm) in black and about 10 ppm for colour prints, but the more expensive printers are able to print faster. 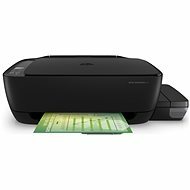 The speed of printing for a home printer is usually not too important, but in the corporate environment, it's a good idea to choose printers with a higher printing speeds. 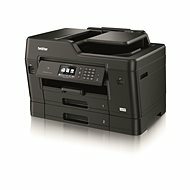 Slow printing can be limiting to work productivity. 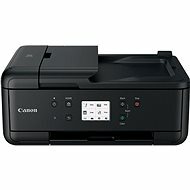 First-page print time is the amount of time that elapses from clicking "Print" on the computer to the completed printing of the first page of the job. It is usually 5 to 20 seconds. The resolution indicates the number of horizontal and vertical dots spaced in a one inch square. A higher resolution value means that more details have been transfered, and the final picture will be better. 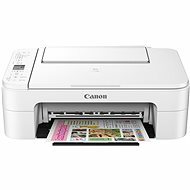 To print text documents, a resolution of 600 dpi is sufficient. With this resolution, the text is sharp and smooth enough for anyone's needs. Higher resolutions are better for printing photos. 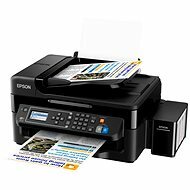 For printing documents and text, a resolution of 600 dpi is ample. For colour printing, it is best to print at the highest possible resolution (1200 dpi and above). 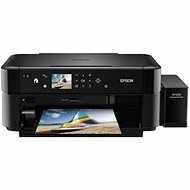 This value typically ranges from 300 to 4800 dpi. 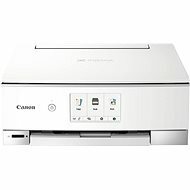 In general, the higher the scanner resolution, the better the resulting scanned image will appear on the computer. Note, however, that the size of the resulting file increases with the resolution. Images scanned at higher dpi values will take up more space, the files are sometimes more than 10MB. As resolution increases, the total scanning time increases. 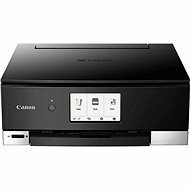 The most common way to connect a printer to your computer is via USB cable. 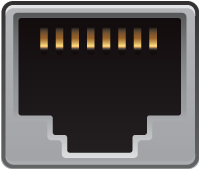 More advanced models can be paired by WiFi, Bluetooth or a LAN network. The advantage of using a network connection is the ability to operate the printer from multiple computers at once. 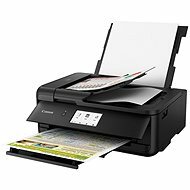 It also lets you print directly from a smart device such as a tablet or smartphone . 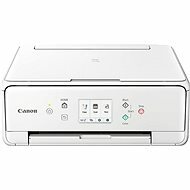 USB connection - allows you to connect the printer to just one computer. The connection is seamless and stable. 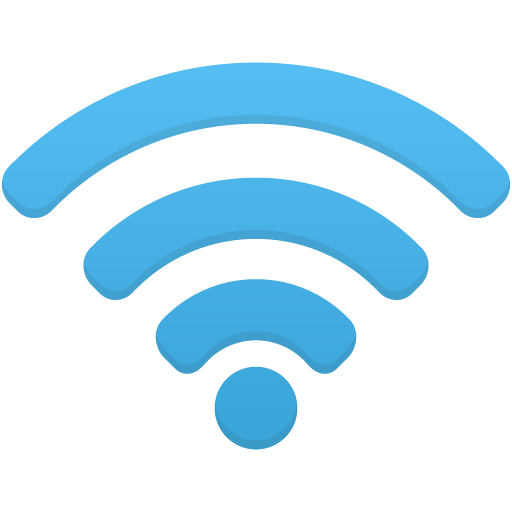 Wireless - allows you to connect multiple devices at once. Pairing is not always trouble-free. 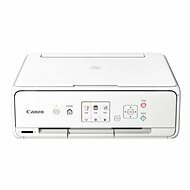 Double-sided or duplex - for manual duplex printing, you have to flip the paper to reprint the other side, but some machines are able to print on both sides of the paper. Borderless printing - allows you to print without a white border and use the full width of the paper. 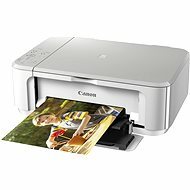 Scan to email - automatically assigns a scanned document to an email message. 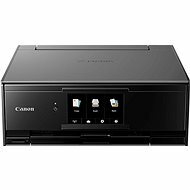 Automatic document feeder - the printer inserts pages when copying and scanning multi-page documents. Card reader/USB printing - print directly from an inserted memory card or USB drive. 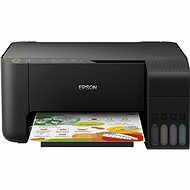 ePrint/Air Print - these are secure cloud services that allow you to print from anywhere with an active Internet connection.